"Leave your drugs in the chemist's pot if you can heal the patient with food,"
If you suffer from Migraines, IBS, Fibromyalgia, Inflammatory Bowel Disease, Rheumatoid Arthritis, unresolved GERD, Eczema, Chronic Fatigue Syndrome, Chronic Sinusitis or Arthralgia, the LEAP protocol may be what you have been seeking. I help people with chronic pain discover sources of inflammation related to the food we eat, so that they can reduce their pain. 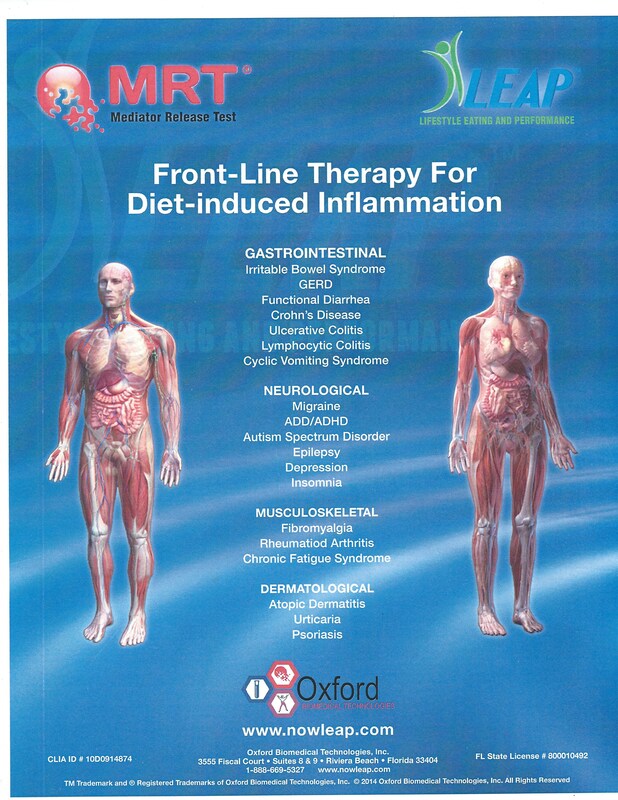 As a Certified LEAP Therapist, I address potential food sensitivities with LEAP (Lifestyle Eating And Performance). 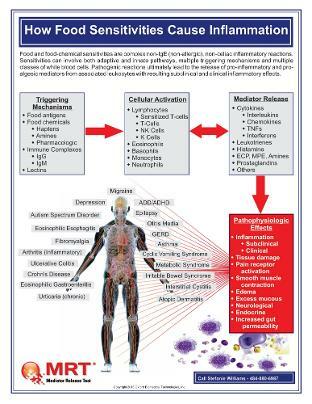 When combined with MRT testing (a blood test of 170 food and food chemicals), the LEAP protocol is the implementation of a customized, anti-inflammatory, immune system calming approach to food that reduces inflammation . This can lead to a reduction in pain, gastrointestinal symptoms and other chronic discomfort in a minimal period of time. Let's work together to get you feeling well.